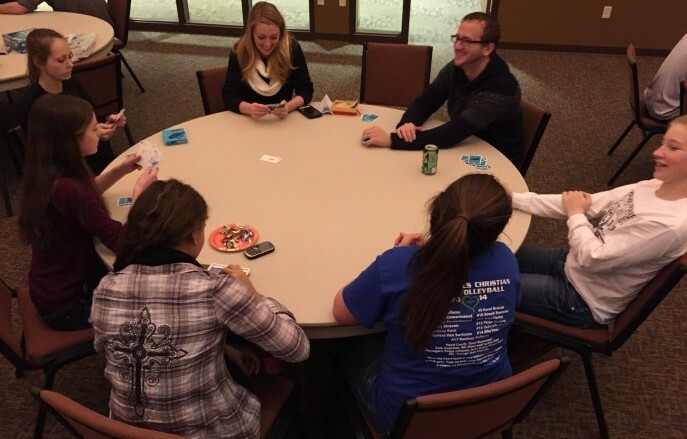 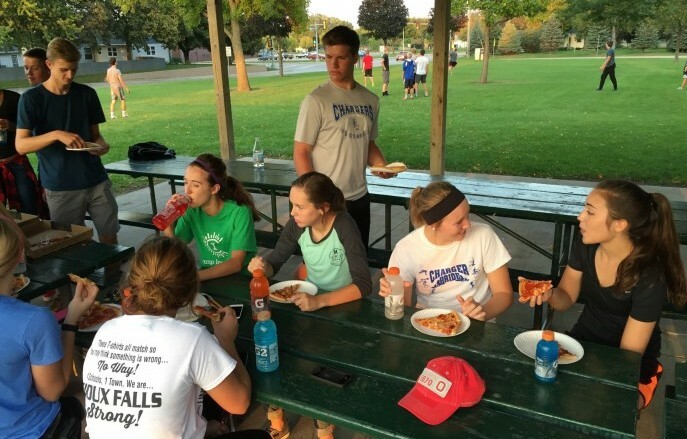 First CRC’s youth ministries provide a safe and fun setting for students in grades 7-12 to explore and deepen their faith. 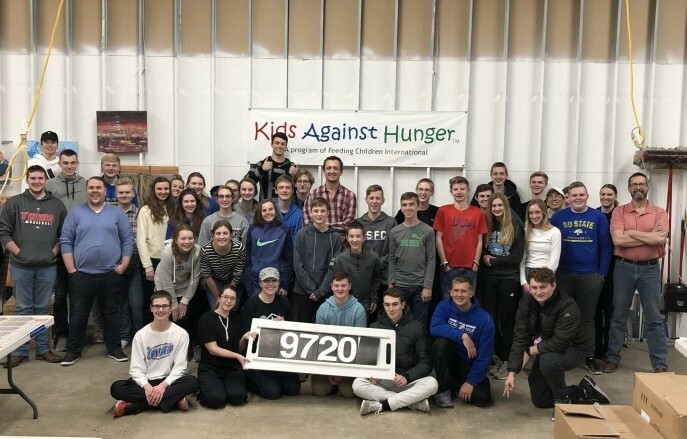 They are challenged to dig deep and understand the magnitude of God’s grace, actively live a life of service, and build Christian friendships. 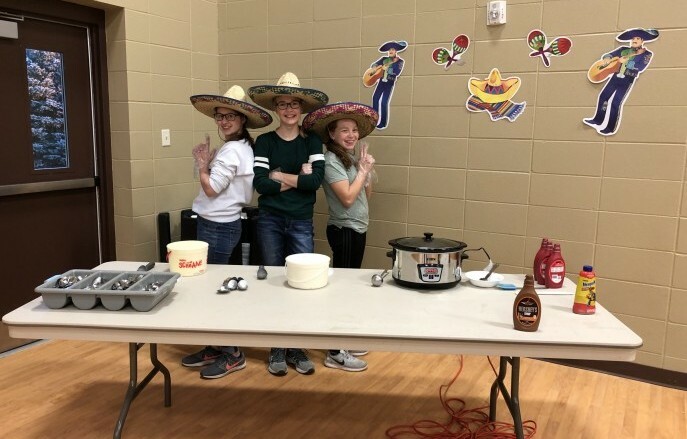 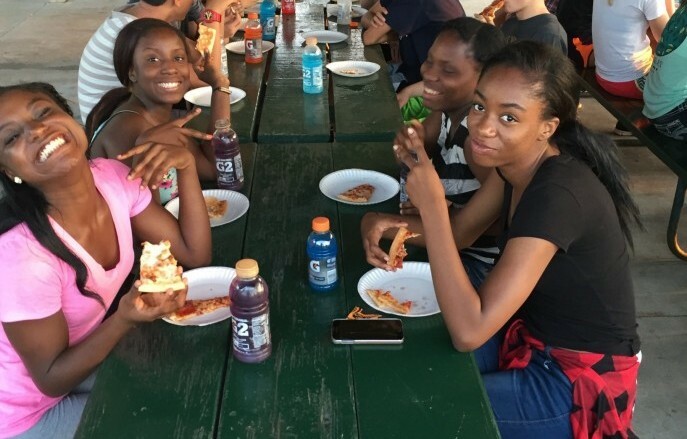 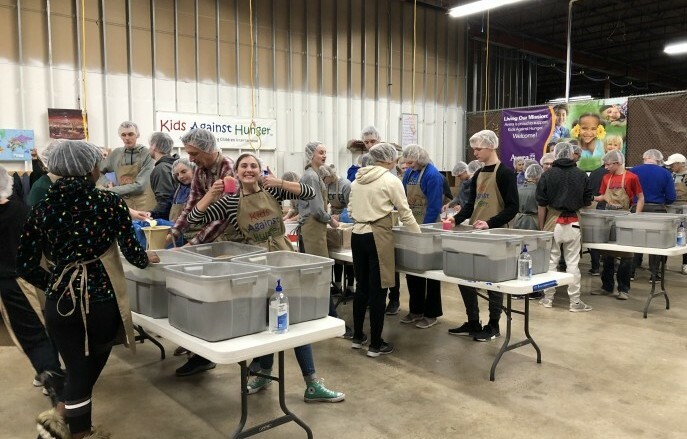 High School members also participate in summer mission trips, SERVE projects, and youth conventions, which provide the opportunity for spiritual growth and development. 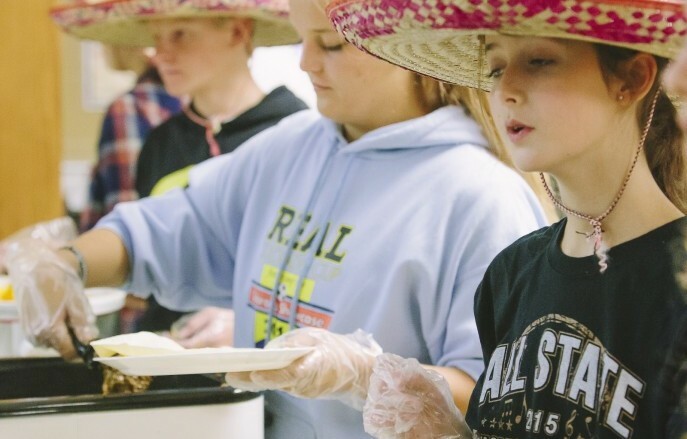 These programs and experiences prepare our youth to understand why we believe what we believe, provide a solid foundation, and equip them to actively live out their faith in their lives. 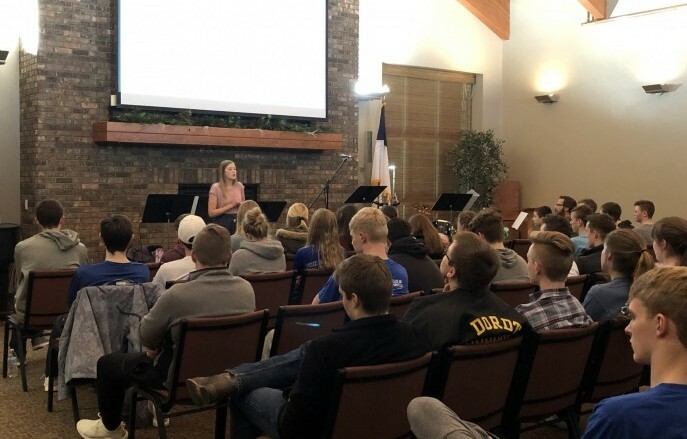 Through Sunday School and Junior High Ministry, First CRC helps students strengthen their relationship with God and develop meaningful relationships. 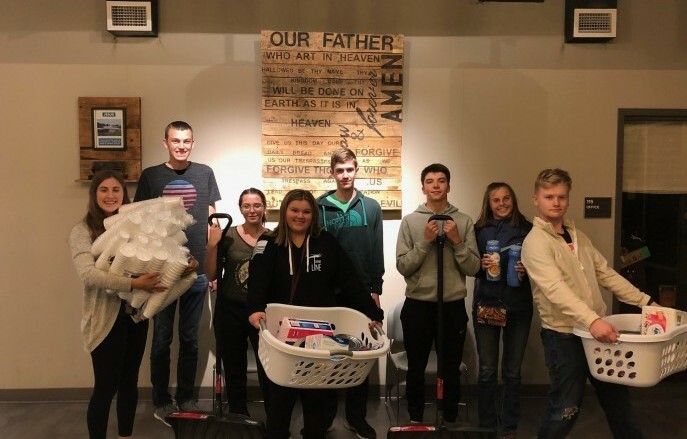 High School Ministry and multi-generational catechism encourage spiritual and communal growth for high school students First Christian Reformed Church.